Triple Play and additional multimedia services distribution using a hybrid optical‐coaxial (HFC) network, requires a highly reliable and available network in all segments, particularly in the upstream part. 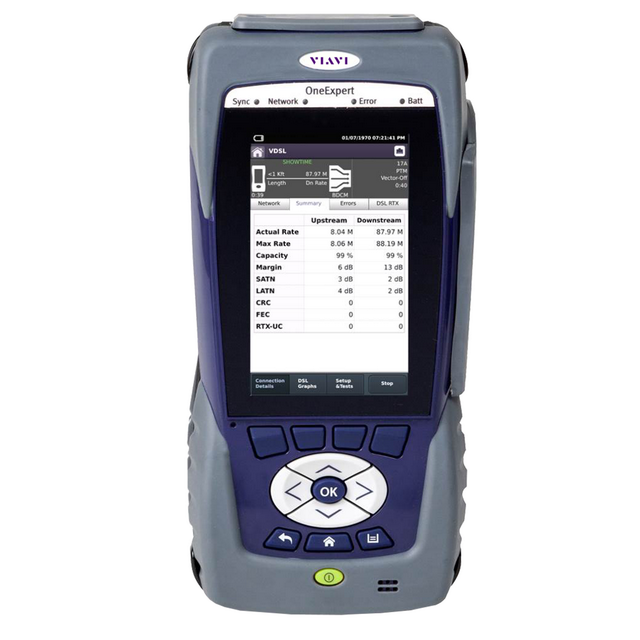 Therefore the use of appropriate test equipment and applications is one of the key links to improve the quality of the whole system, which will point to events that must be addressed. SmartID probes work with DSAM to comprehensively test the home coax network in less than two minutes. PathTrak™ is the most advanced and extensively deployed return path monitoring/analysis system available today. 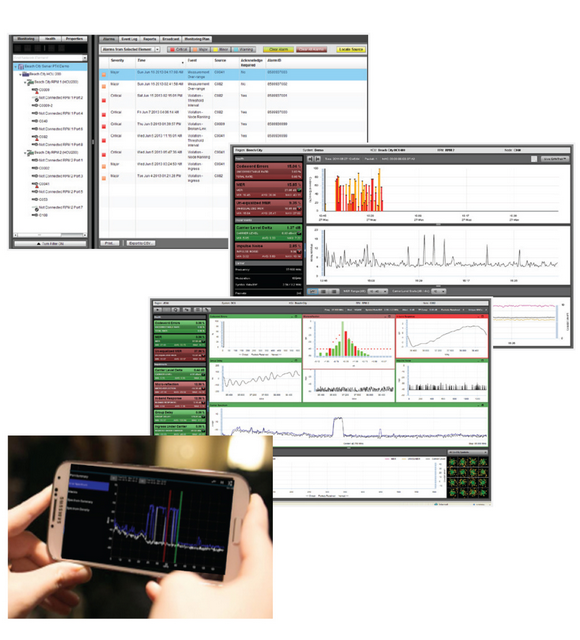 Monitor and troubleshoot HFC upstream with simultaneous return path monitoring, live remote spectrum and QAM views, smartphone applications, spectrum and data health reporting, DOCSIS carrier deep packet analysis, proactive notification of subscriber impacting problems, and node performance history and trends. 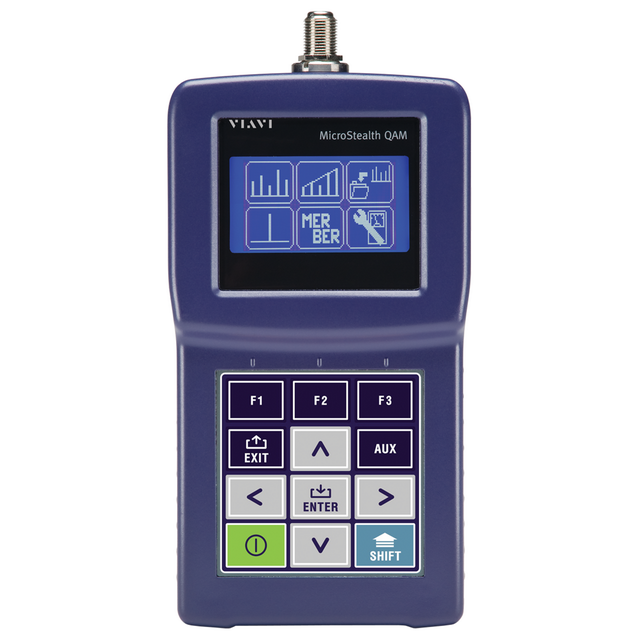 VSE-1100 is portable measurement tool, including analog/digital spectrum and MPEG video analysis as well as noise and upstream troubleshooting. 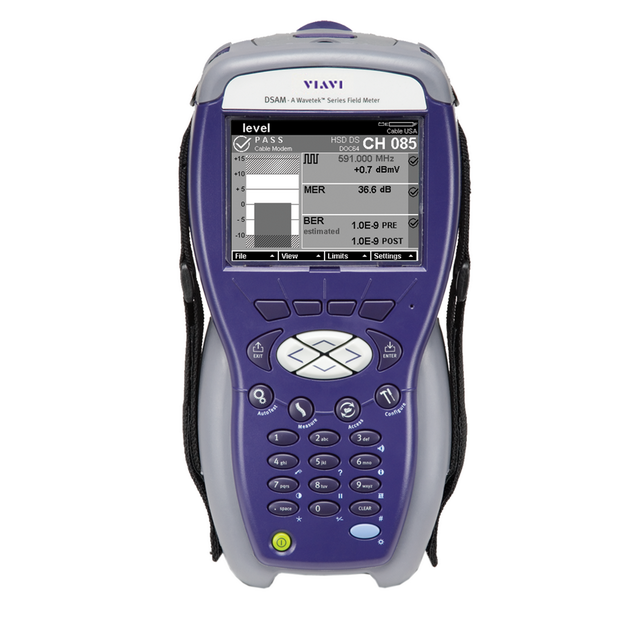 This instrument can be used for verifing of problem sources and eliminate finger-pointing from headend to field locations. 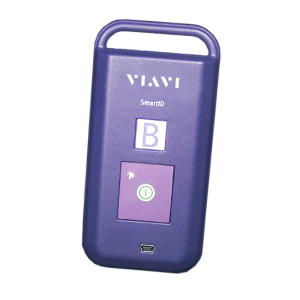 VSA-RF100 probe provides RF forward-path analysis including analog video, MPEG, and DOCSIS. 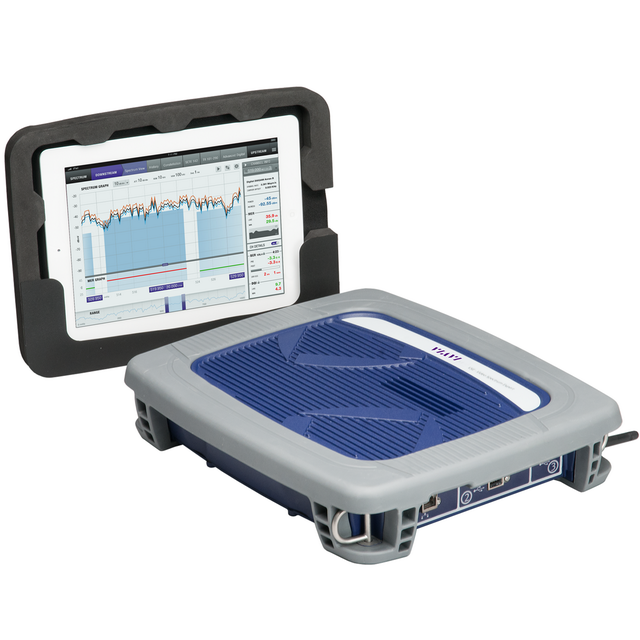 The VSA-RF100 probe provides remote monitoring, analysis and troubleshooting in the field, headend, and network operations center (NOC) without the delay and expense of deploying a specialist to the physical hub location. 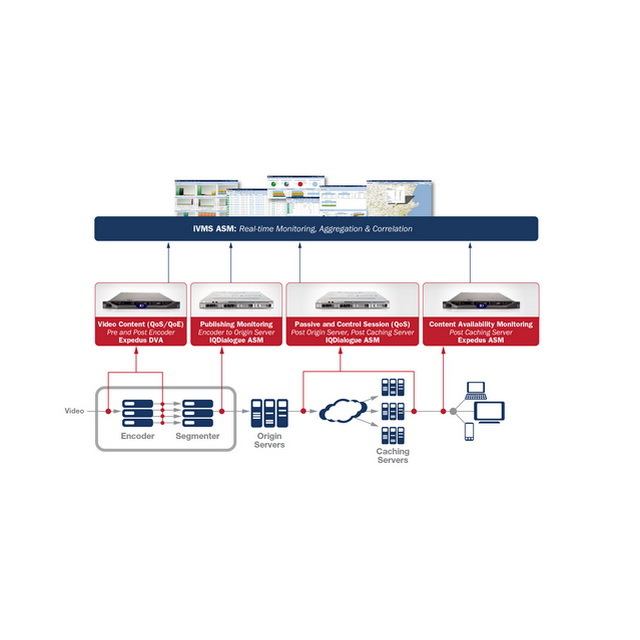 IneoquestiVMS is a Multi-Dimensional Video Quality Management TM Solution designed for Digital Video enabled networks. 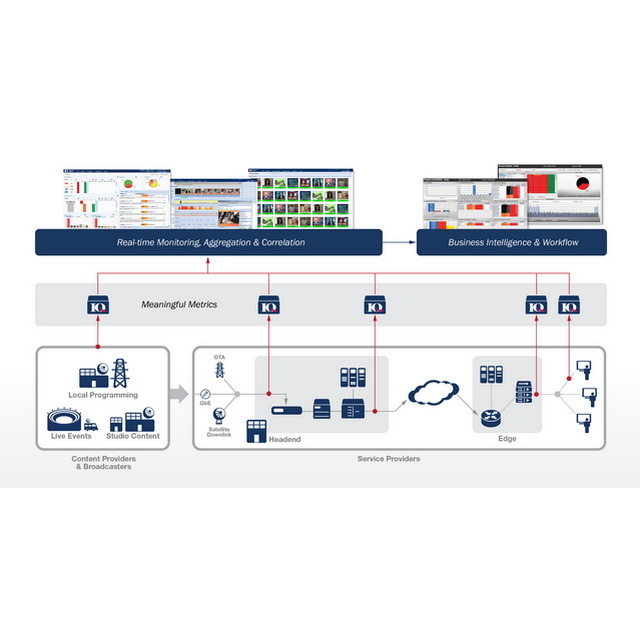 This system enables auditing, monitoring, and analysis of thousands of video programs simultaneously and continuously across all network sub-systems over time, enabling a live, real-time, multi-dimensional view of network quality in a single unified dashboard. 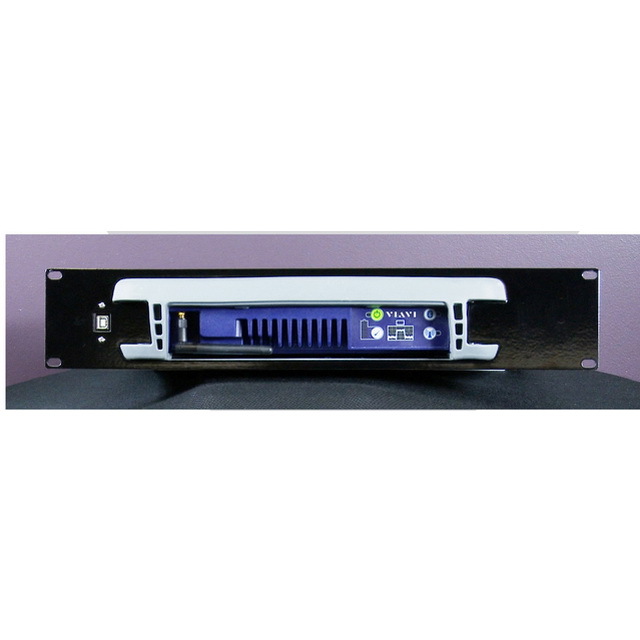 iVMS TM Video Management System and a suite of advanced hardware probes enabling end-to-end monitoring of linear video service. IneoQuest has developed the industry’s first true end-to-end video quality and service assurance solution for Multiscreen, Over-the-Top (OTT) and TV Everywhere services. Essential for anyone deploying HTTP video streaming services or Adaptive Bitrate Streaming (ABR) video, IneoQuest’s cost-effective, scalable solution provides the real-time data and business intelligence that service and content providers need to gain visibility into their services throughout the entire network.